We are super excited to announce that we have been listed for @BAFTA nominations! 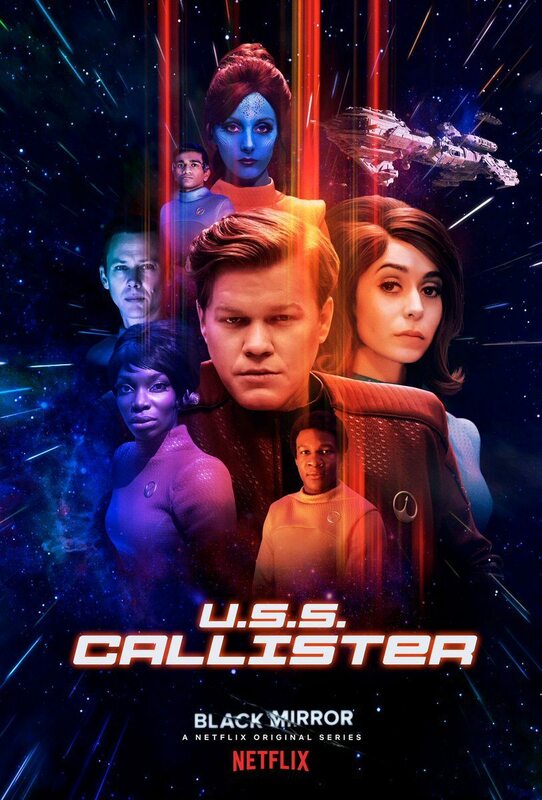 Joel Collins has been nominated for Production Design for USS Callister! Check out the nominations in the link below. Soon, we will be bombarded by more gritty tales from creator Charlie Brooker, and producer Annabel Jones. We hope you are as excited as we are to see how this new season will unfold. Fantastic News, Black Mirror fans! 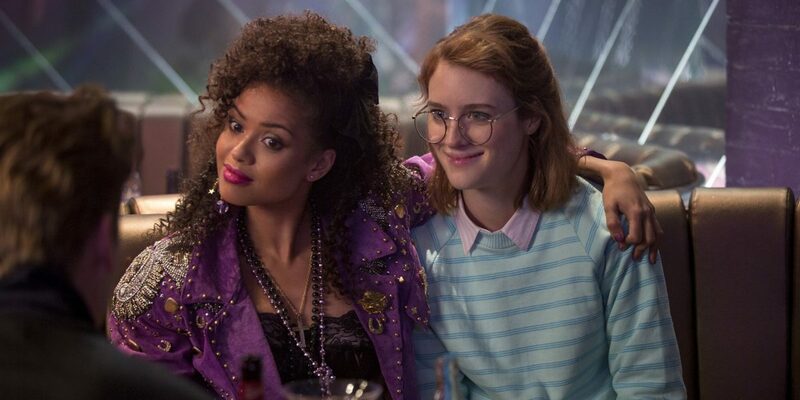 Black Mirror’s San JuniperoÂ won two Emmys for both ‘Outstanding Writing for a Limited Series, Movie, or Dramatic Special’, AND ‘Outstanding Television Movie’. A huge congratulations go to; Charlie Brooker, Annabel Jones, Laurie Borg, and director Owen HarrisÂ for creating such an incredible episode, and making working on it so much fun. We worked closely with Passion Pictures to create this beautiful and heart-warming tale of friendship, all in gorgeous CG animation. One of our proudest jobs! Congratulations to Justin, Sammy and Alessandro for their hardÂ work, ranging from art direction, concept art and sketches to 3D and Digital Matte Painting. EXCITING NEW ARTICLE! Maxon Cinema 4D wrote a little something on Painting Practice’s work on the upcoming Watership Down adaptation!